Dancing since the age of 8, Renee is a respected professional within the performing arts industry. Renee studied the performing arts for many years with such reputable schools as: “The Performers School of Dance” and “Julie-Ann Lucas School of Dance”. Over the years she has had the pleasure of performing across Queensland in professional, promotional and competitive productions. Her passion for the performing arts and desire to provide quality training and opportunities for children in a fun and encouraging environment is what inspired her to create Reese Dance in 2009. With a background in business & finance she brings a wealth of knowledge and a strong dedication for providing opportunities for children, adults and dance enthusiasts. Each year she prides herself of the growth and development of not only her students but also the company itself. Her company continues to go from strength to strength and now providing a diverse range of classes taught by industry professional teachers, over 3 locations in Brisbane. 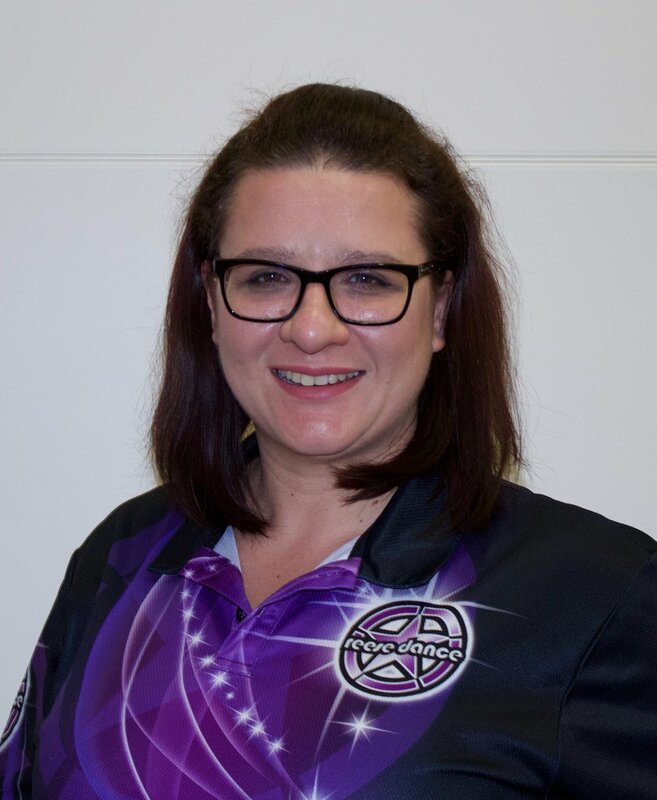 Renee holds a Certificate IV in Dance Teaching & Management, Senior First Aid / CPR accredited and a QLD blue card. She is a member of CSTD (Commonwealth Society of Teachers of Dance) and ATOD (Australian Teachers of Dancing limited). Since taking her first dancing lesson at age 4, Maranne (Ranni) has not left the stage. In 2004 she completed a Certificate 4 in Musical Theatre and Commercial Dance at the Davidia Lind Dance Centre, the same school at which she spent 17 years learning her craft. Marannes’ major passion in the performing arts is Musical Theatre and has spent the last 11 years performing in and choreographing over 20 shows around Brisbane. Some of these shows include ‘Anything Goes’, ‘Kiss Me Kate’, ‘Guys and Dolls’, ‘Sweet Charity’, Queenslands premiere production of ‘Rent’ and in 2011 she won the ‘Best Choreographer’ award for her work in Blue Fish Theatricals production of Monty Python’s ‘Spamalot’. Although we usually see Maranne as a dancer she has always enjoyed the acting and drama side of performing. She won a ‘Best Actress’ award in the Brisbane Arts theatre Festival for a role that was written for her by a top Australian playwright. Maranne's love of performing has seen her dance at Eisteddfods, Festivals, Sports openings, Corporate events and much more all over Australia and she is thrilled to be able to bring over 25 years worth of experience to the aspiring performers of all ages at Reese Dance. Elleigh Mercer - "I started dancing when I was 7 years old, originally beginning in a cheer team that performed at football games in FNQ. Within a year I started taking more formal dance lessons which eventually led to studying the RAD Syllabus. At the age of 18 I began working for my former teacher. I became co principal of "Rose Studios" in 2017 and taught all ages from 3 1/2 to 17 years old. Though our studio was acro-based, I also taught Ballet (the ATOD Syllabus), Jazz, Contemporary, Lyrical, Hip Hop and ran Strength and Conditioning classes. I have held Commercial Jazz, Hip Hop and Contemporary workshops for studios between Cairns and Townsville for the past 2 1/2 years. I enjoy feeding those students who are hungry for a career in this industry while finding a nice balance of work and play for those who dance for fun and fitness. Every student is different and I personally love getting to know and nurturing the many different personalities that walk into the studio. Julie has been part of the Reese Dance family for over 6 years and we are so fortunate to have her in the office most days. Julie has had successful career as a sales rep and works at a local chemist. She will be able to help you with your enrolment, payments as well as shoes and uniforms.